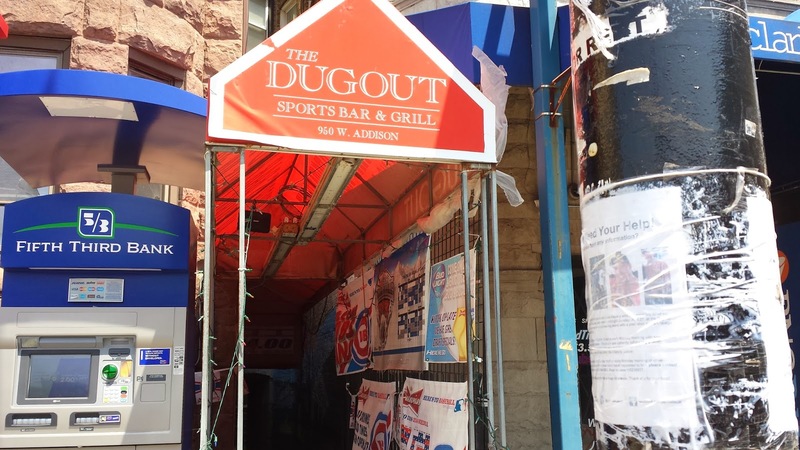 is secured to a light pole outside of Dugout sports bar in Wrigleyville. at Dugout, drinking with apparent strangers. The death of Jacob Klepacz, who was found severely beaten in Lincoln Park after having drinks with apparent strangers in Wrigleyville early on April 28th, has been ruled a homicide. For more than 10 weeks, Klepacz's friends and family struggled with the Chicago Police Department's classification of his case as a "death investigation." That changed yesterday when the Cook County Medical Examiner ruled that Klepacz died in a blunt force trauma homicide. Motive: apparent robbery. Days after Jacob's death, detectives attended a neighborhood CAPS meeting where they cryptically stated that their investigation was "moving in the right direction" but that they were waiting for "science." Let's hope that the science is in and the justice can begin. KLEPACZ CASE: Cops Offer Nothing At Community Meeting; "Extremely Concerning"
JACOB KLEPACZ CASE: The Long Wait For "Science"